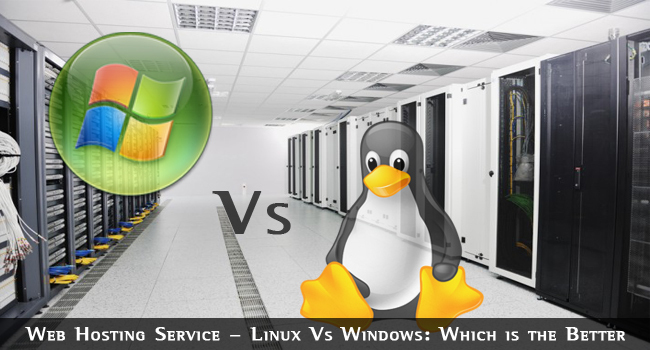 When comparing Linux Vs Windows as a web hosting service, it is important to differentiate your operating system from your web hosting service. 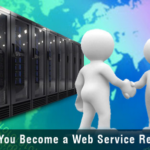 When seeking a web host, you can choose from a number of operating systems. The two most popular are Linux and Windows, Linux being open source software of the Unix type and Windows being owned by Microsoft. PHP was developed for Linux, and its purpose is to offer scripting capability direct from the HTML on your page. For example it can be used to run CGI scripts from PHP coding embedded in the HTML. PHP is also needed to interact with MySQL databases. To state it simply, without PHP your website would lose a great deal of its speed and functionality. The FrontPage web page designer, ASP and the .NET framework are all Microsoft developments that will not run on Linux. However, you can use FrontPage offline to design a web page, and it will resolve on Linux hosted sites. Nevertheless, if you are fundamentally dependent on these, then you will be restricted to using Windows. Rather than using ASP, you could use PHP to achieve the same things, and another server-side script often used is ColdFusion which will work well on each type of server. 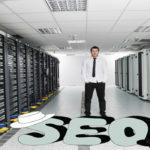 Database Technology: MySQL or Access? The most commonly use online database is MySQL which can run on both Linux and Windows hosting services, although you will find it most commonly on Linux. Microsoft Access is available for Windows hosting services. In general, Access is slower than MySQL although it is more easily customized. However, the fact is that a web developer would never generally use Access over MySQL unless there was a specific reason for doing so. MySQL is more robust than Access, and can allow many more simultaneous users. If you have a need to email your database contents on a regular basis, then Access is ideal for this, working from only a single file. If you are choosing a web server for business, then make sure it uses MySQL, where Windows is somewhat slower in operation than Linux, particularly with large quantities of data. When considering Linux Vs Windows, the above differences are often irrelevant to the user of the system unless large volumes of data are being rapidly processed from large databases. Most other technical features are very much the same between the two, so what does it all boil down to? Cost and personal preference! If cost is important, then you will likely find a Linux hosting service slightly less expensive, although that depends on the firm providing the service. If you are used to using Windows, and want to use a Windows hosting service, then you will likely get along fine with it. Most people using Linux would never change to Windows, and most that use Microsoft software will stick with it. What this indicates is that each is functionally acceptable from a personal perspective. However, most businesses tend to choose Linux for its speed and ability to handle multi-users of large databases. Linux security is also better, which renders it attractive to businesses where this is a significant factor.